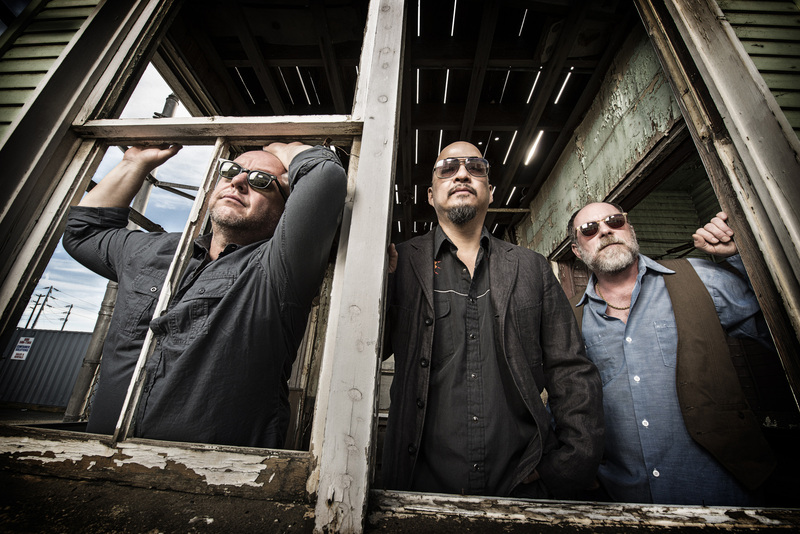 Just Announced Madison Concert: Pixies, 10.12.14 | True Endeavors Presents: music, tours, tickets, mp3 downloads, concert pictures, videos, Madison WI. This is awesome. Can you explain what exactly the “Premium Balcony Seating” is? Is there an area of the balcony that’s reserved for those ticket holders? We are reserving the front balcony section for those who want to buy the premium seats. Otherwise, it’s general admission.